Welcome back chuck!! We love the lazy isopod!! And yay for Chuck's return! 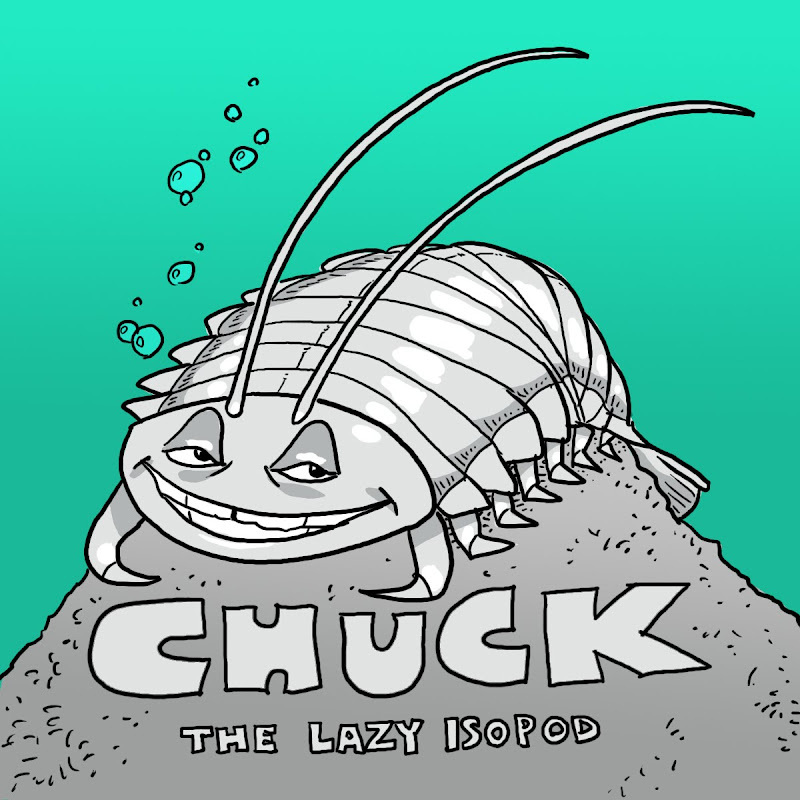 I would totally buy the Boy a Chuck the Lazy Isopod book. Also, Mermaid Fire Brigade = awesome. I agree: mermaids don't do that much. Giving them a job putting out fires, with a rivalry with the real fire brigade? Genius. 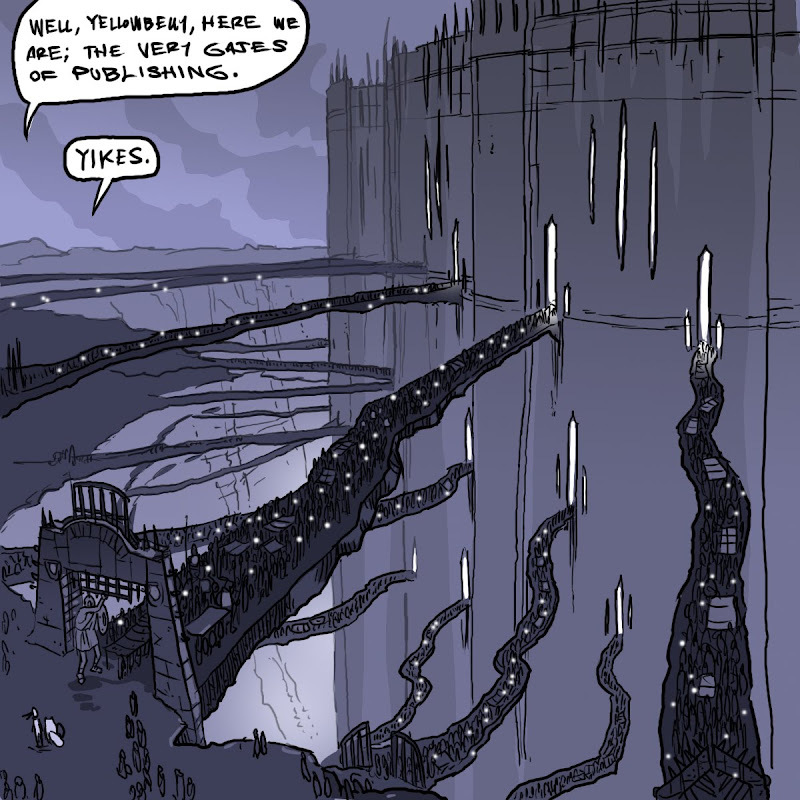 You really made publishing look very scary. I got a pit feeling in my stomach looking at that. Yay for Chuck! Wouldn't it be cool if the last book of the month was "Nathan and Yellowbelly Visit the Children's Publishing Land of Doom"?? It would be for slightly older kids, of course, but still!